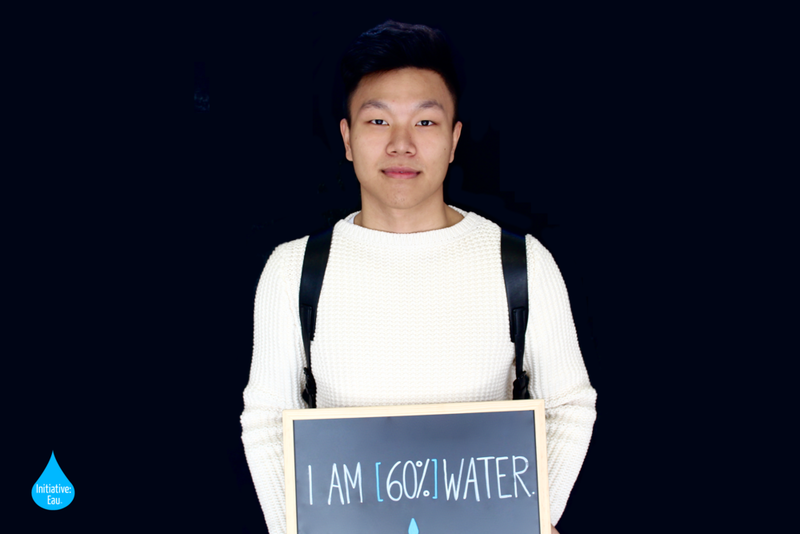 is a photo series connecting individuals around the world through the reality that we are all 60% water. 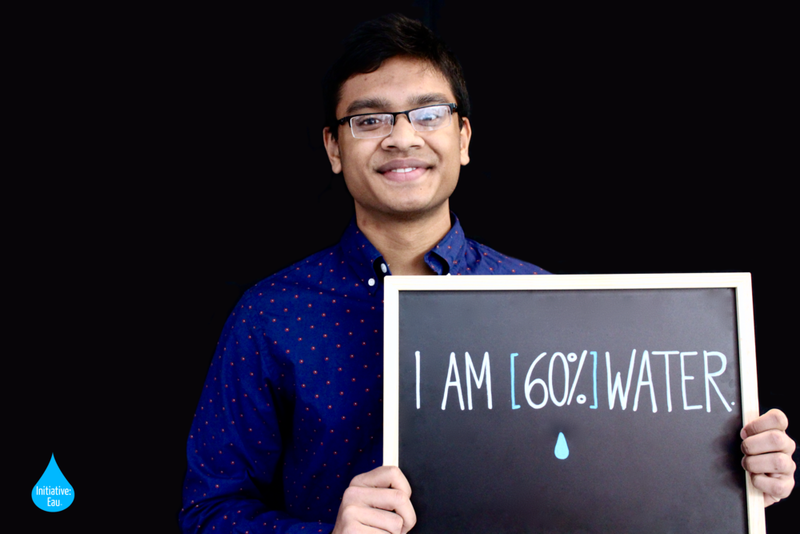 Regardless of who we are, where we are from, and what we do, we are all linked through this shared human foundation and this intrinsic need for water. 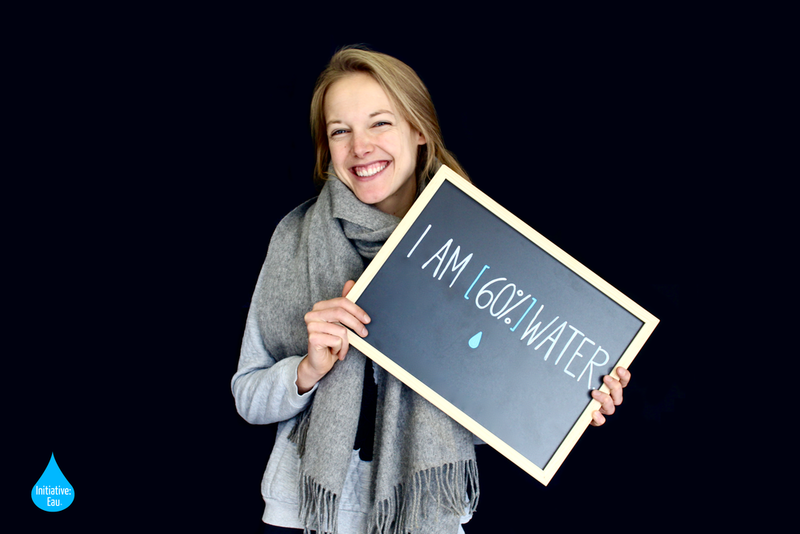 At Initiative: Eau, we believe that clean water and basic sanitation are fundamental human rights. 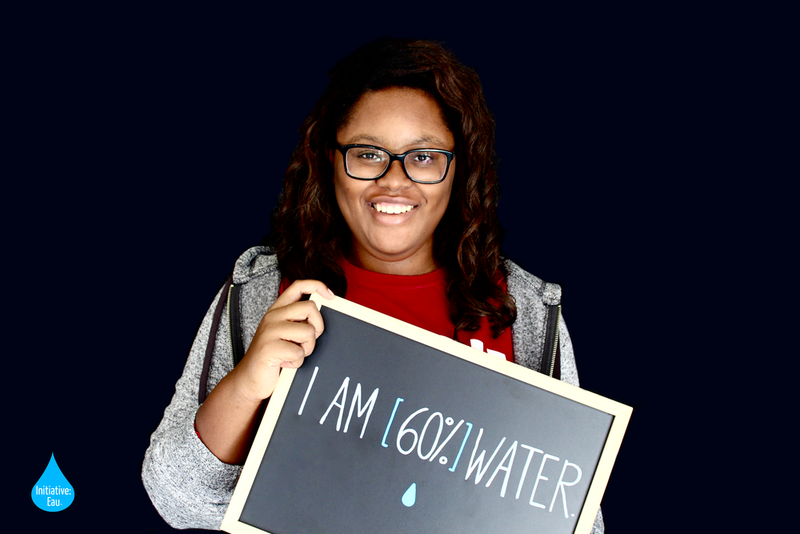 This photo series serves to bridge the gap with those who are without access to these essential resources and to remind us of our shared humanity. 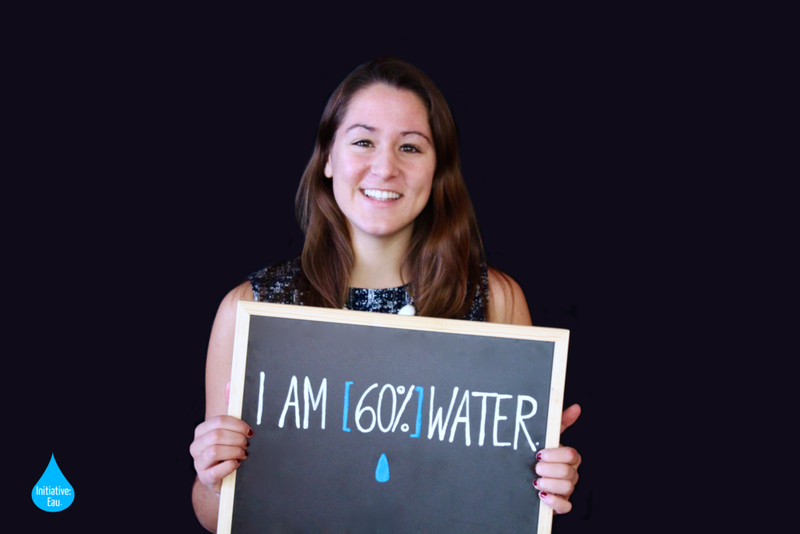 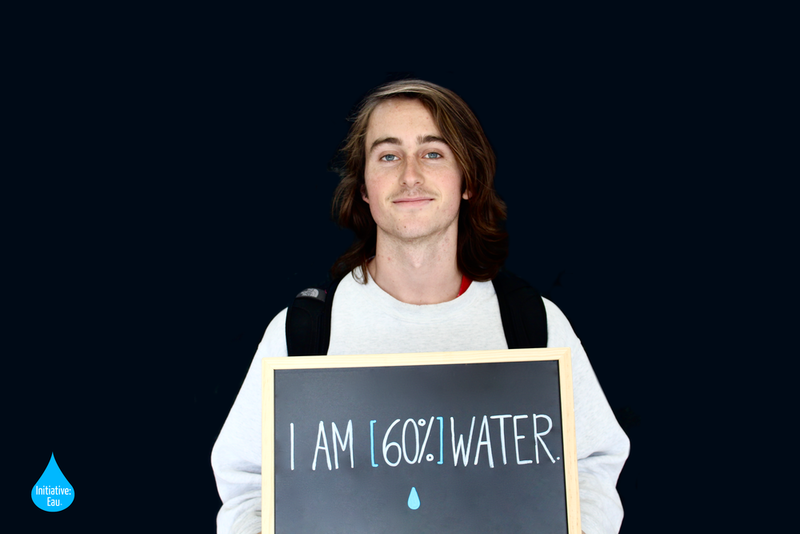 In November of 2015, we took portraits of individuals at Boston University, Harvard University, and the Maine College of Art with the statement "I am [60%] water." 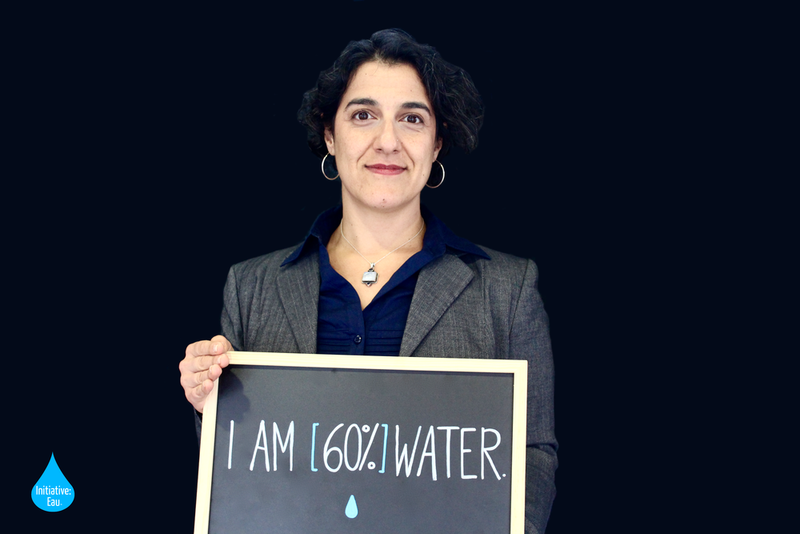 These portraits serve as concrete examples of support that we help us to make real impact. 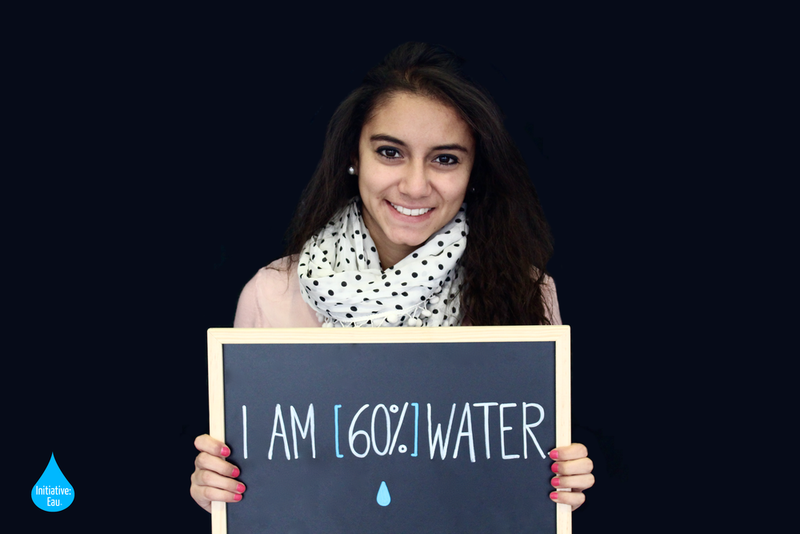 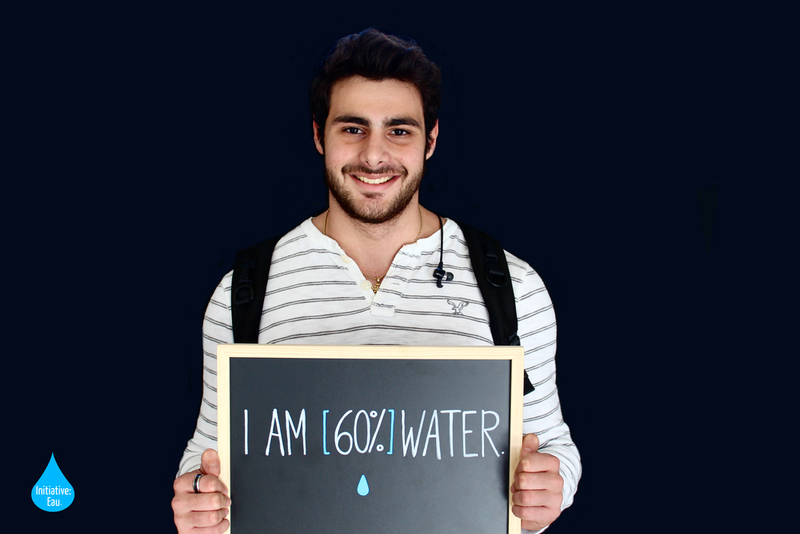 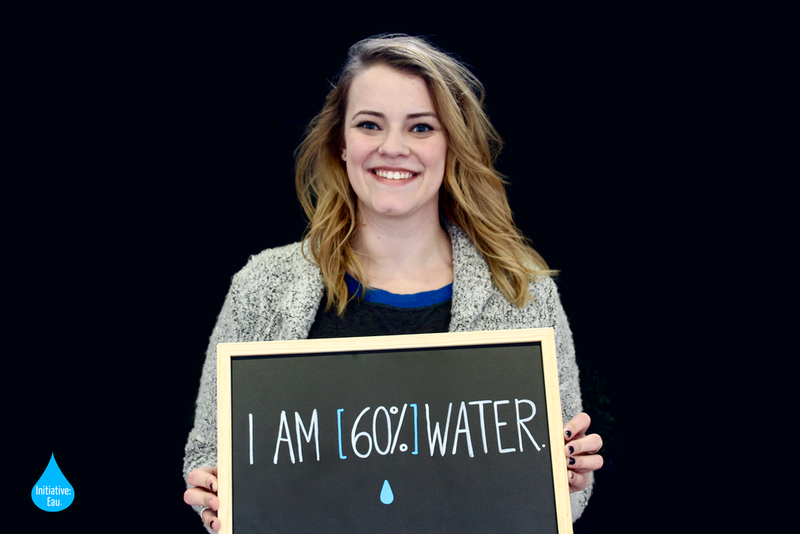 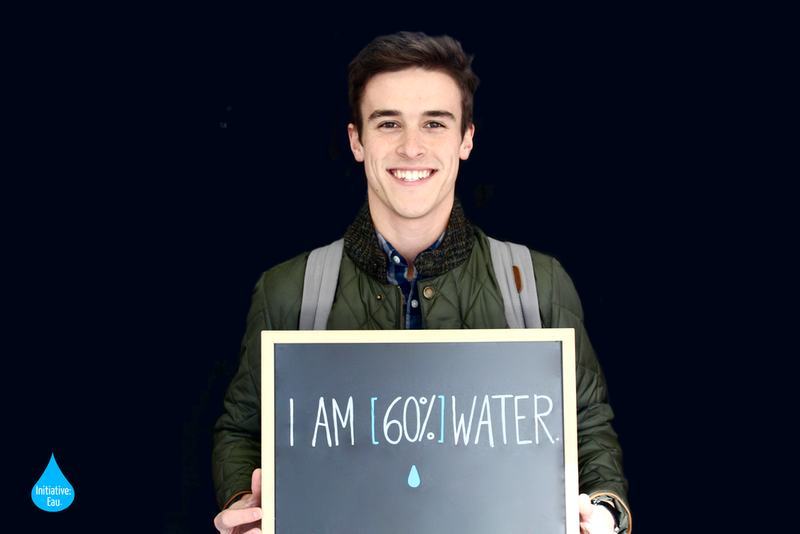 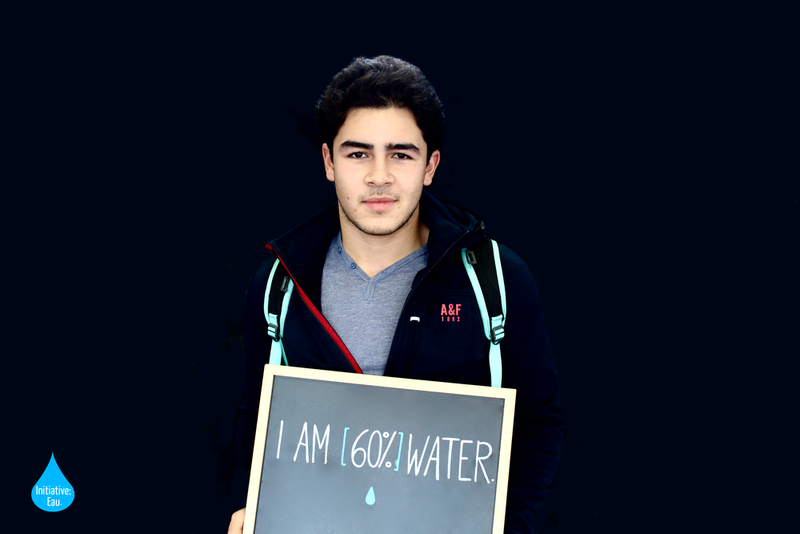 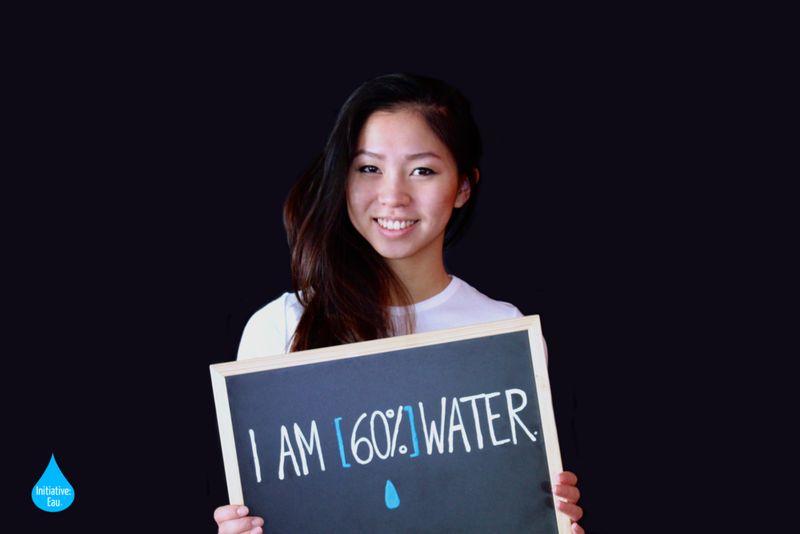 Upload pictures of you and your friends holding "I am [60%] water" to social media using the hashtags #60percent and #h2eau. 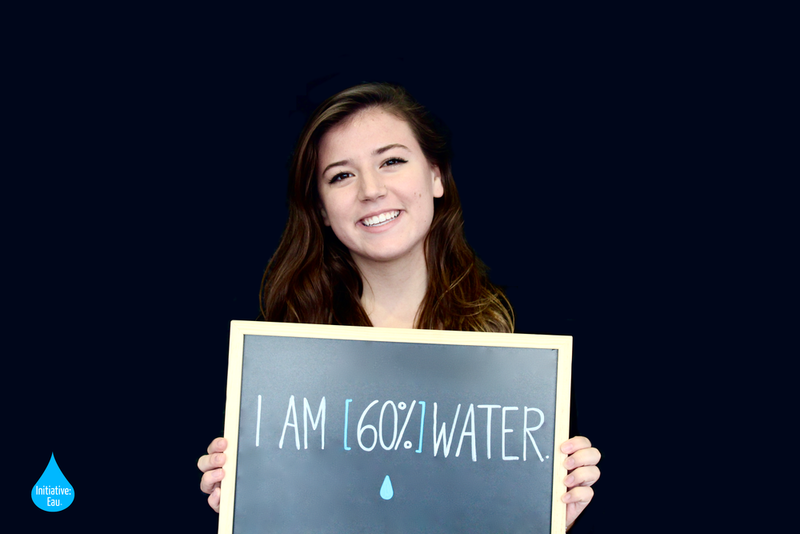 We want to harness the power of social media to start a movement in support of the human right to clean water. 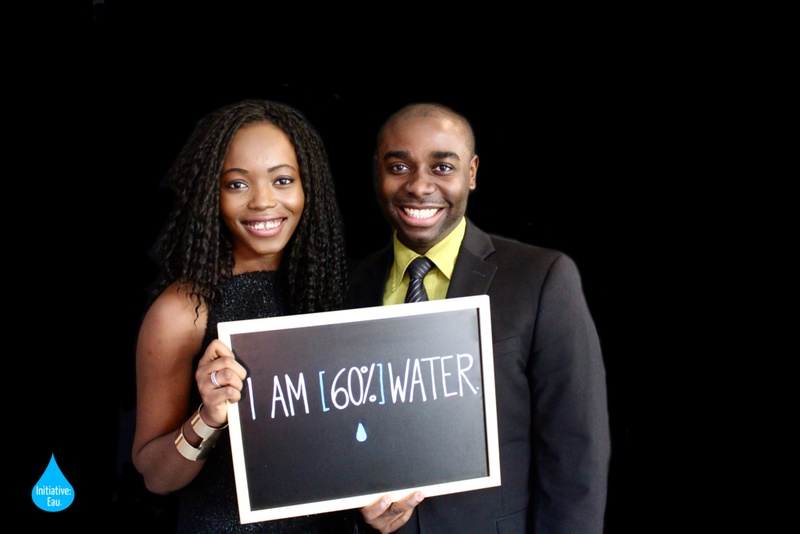 Have fun; be serious; whatever speaks to you. 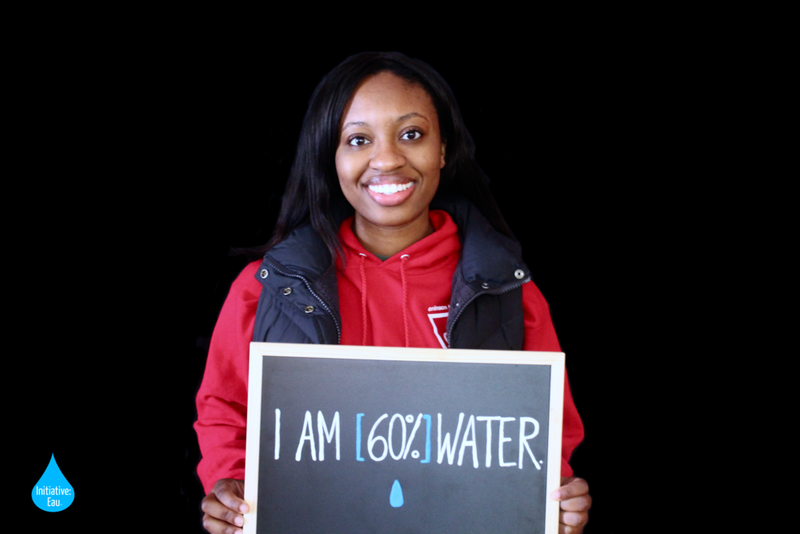 Take a look at some supporters below.